Company Newsroom of Stickman Ventures, Inc.
Stickman Ventures Inc offers end-to-end custom software development, engineering and business consulting services that transform the way companies work. Stickman Ventures Inc offers end-to-end custom software development, engineering and business consulting services that transform the way companies work. The creators of the LEADDR™ process, Stickman Ventures has been a trusted source of expertise in modernizing and delivering sustainable improvements in IT/IS custom software and business processes for hundreds of companies worldwide. 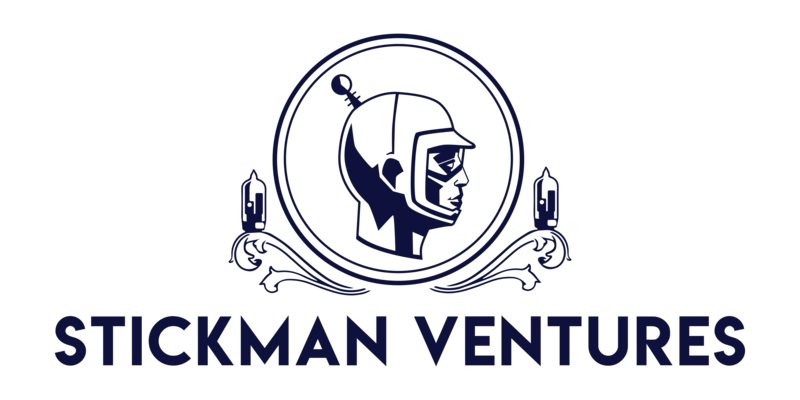 Stickman Ventures provides clients with innovation in the technology that help our clients and customers improve their businesses process and reach greater profitability. To learn more, visit stickmanventures.com. Sign up for email updates from Stickman Ventures, Inc..